A.Vogel Cynara is a health supplement that helps weight loss. 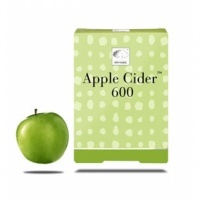 Also antioxidant to protect against free radical attack. Supports normal glucose metabolism. 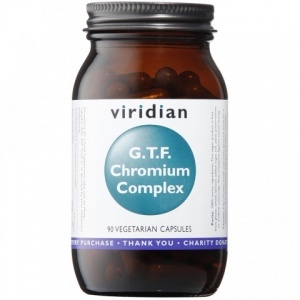 Provides two major ingredients of the glucose tolerance factor (GTF): Chromium & Niacin. Chromium levels decrease with age. Higher Nature CLA supports healthy shape & weight & helps maintain low body fat & optimum lean body mass for a more streamlined, trimmer figure. Higher Nature HCA - a derivative of Citric found in tropical plants including Garcinia cambogia (Tamarind fruit). Take 30 minutes before a meal. 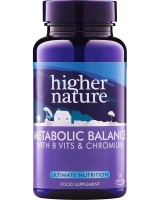 Higher Nature Metabolic Balance - maintain body's ideal weight & shape without hunger with nutrients that support normal glucose & fat metabolism. 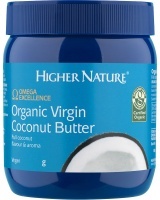 Higher Nature Organic Coconut Oil - one of the safest & healthiest cooking oils.Heat-stable, no toxic trans-fats when heated. Doesn’t raise cholesterol levels. Higher Nature True Food GTF Chromium. For healthy glucose & lipid metabolism. 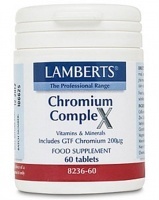 Lamberts Chromium Complex is a one-a-day formula health supplement with those nutrients required to help maintain normal blood sugar (glucose) levels. 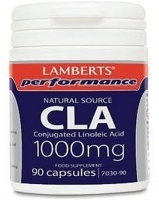 Lamberts CLA may help people maintain an optimum balance between body fat and lean muscle in conjunction with regular exercise and a healthy diet. 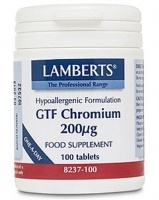 Lamberts GTF Chromium assists insulin in enabling the cells to take up glucose for energy release, and synthesis of fatty acids and cholesterol. Lamberts Pea Protein maintains muscle mass, aids weight control, low appetites and recovery from illness. 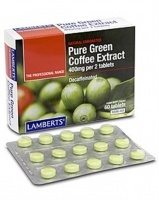 Lamberts Pure Green Coffee Extract - The extract used is decaffeinated & contains high levels of the active compounds including powerful antioxidants, that help fight free radical damage. 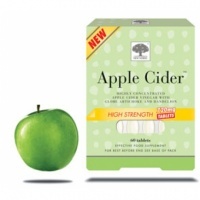 New Nordic Apple Cider 1000mg - Maintains a healthy digestion, a normal body fluid balance and facilitates weight loss. 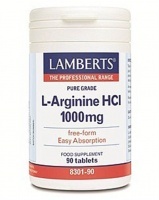 High strength chromium health supplement formulation which helps support healthy blood sugar control. Nutri Advanced ThermoMax is a Health Supplement designed to aid weight loss and blood sugar with Green Coffee, Green Tea and Capsicum with Vitamins and Piperine. UltraMeal is a delicious, natural, powdered mix designed as nutritional support for individuals who want to improve body composition. CATUABA has been, maybe for thousands of years, the most loved & respected herb for men in that nation of passionate lovers - Brazil! Help to relieve some arthritis symptoms and lower blood sugar. 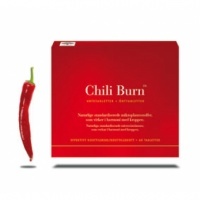 To regulate metabolism and support optimal body composition.